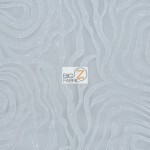 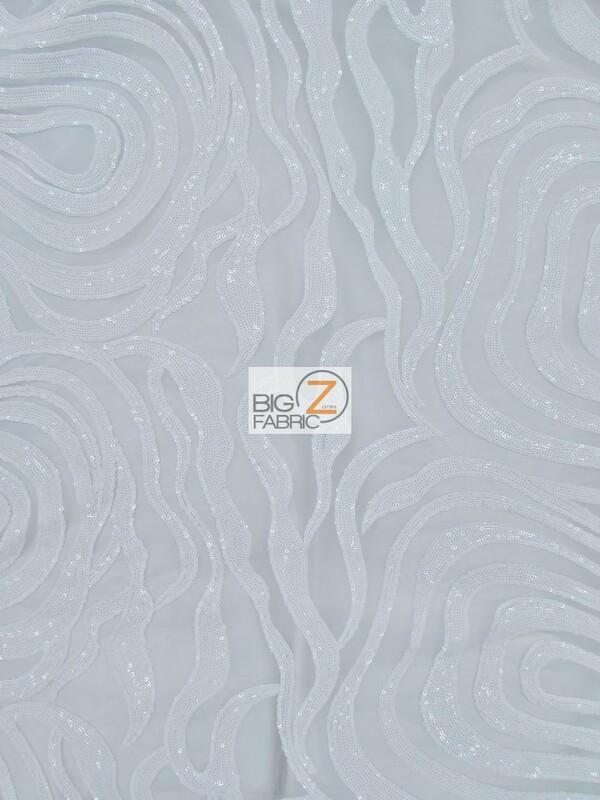 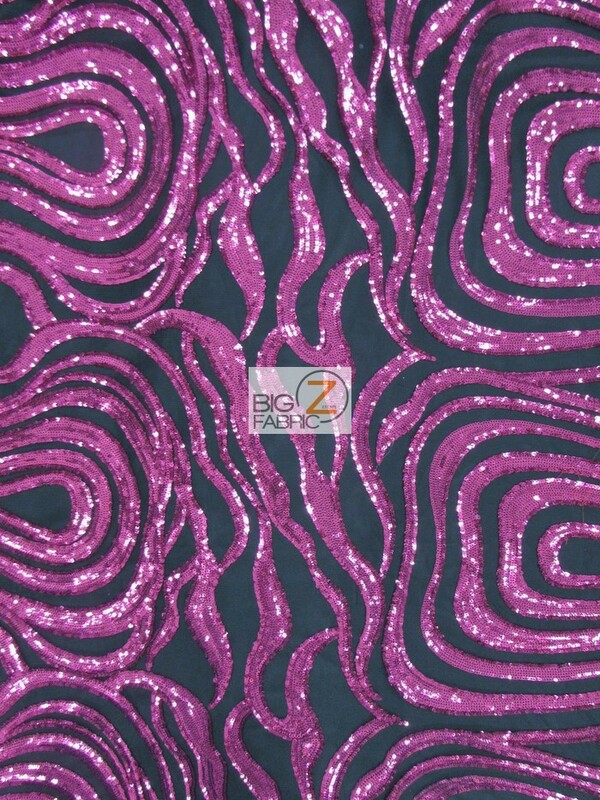 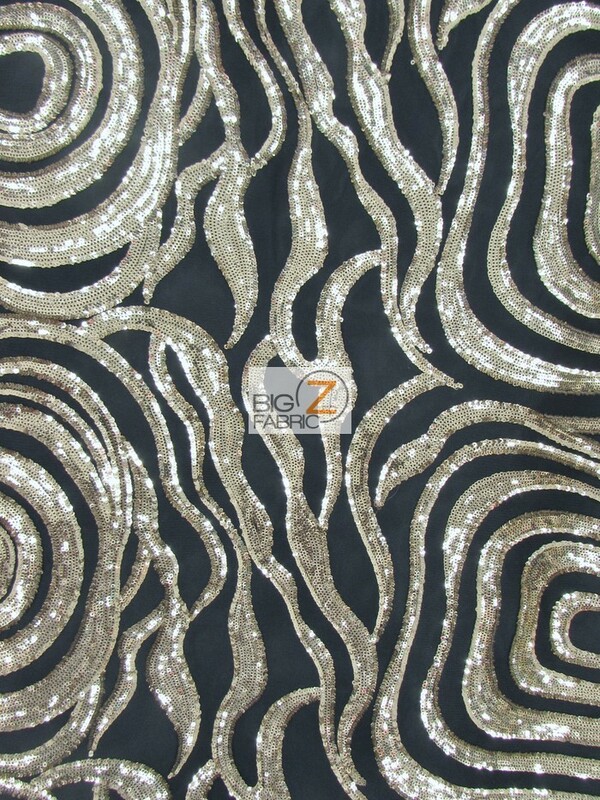 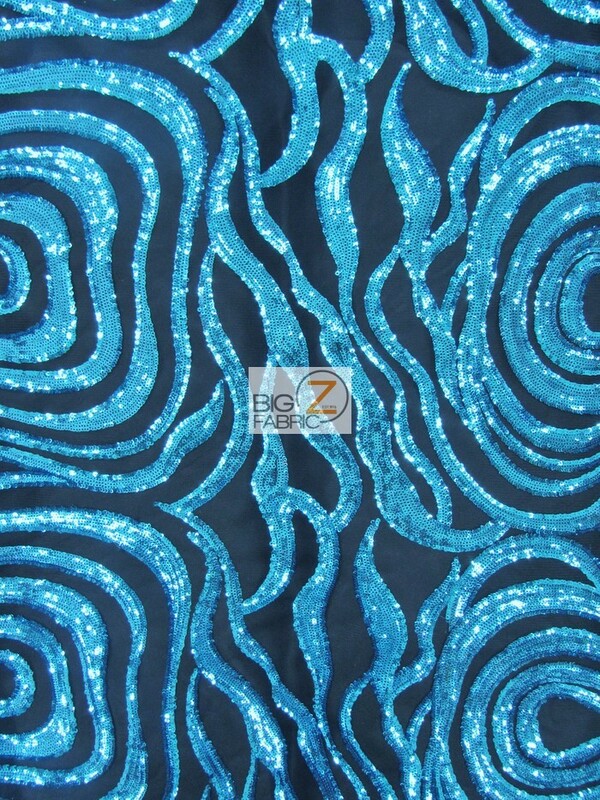 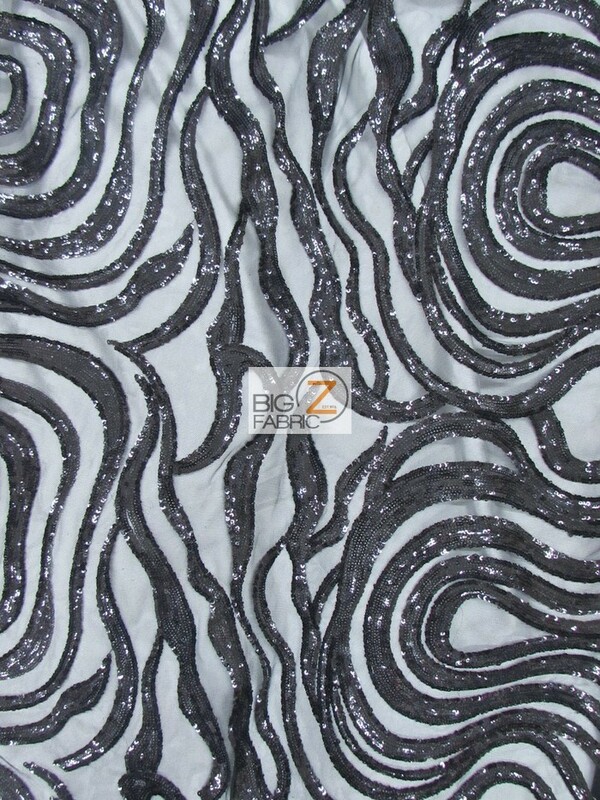 The perfect shiny sequins fabric for any gorgeous dress is our NEW Elegant Formal Sequins Fabric this textile comes in a various amazing colors ready to impress anyone. 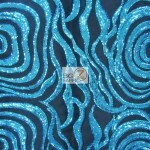 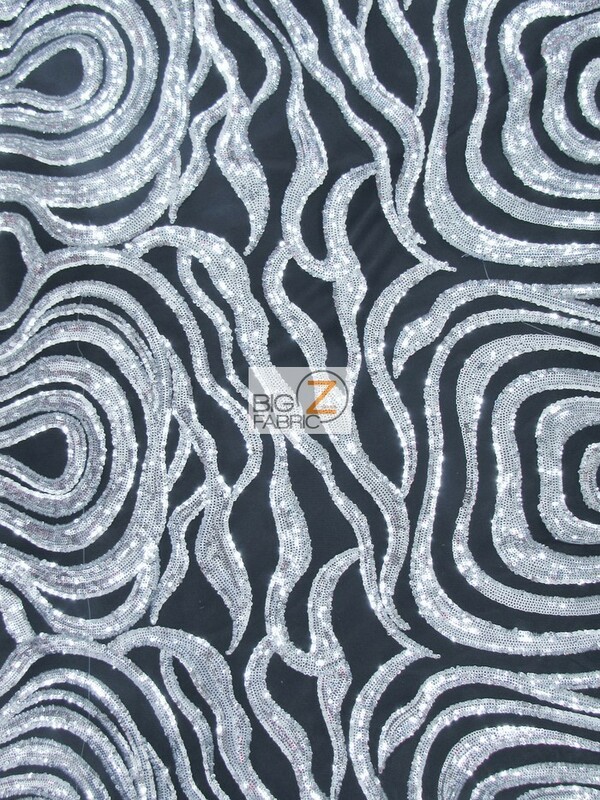 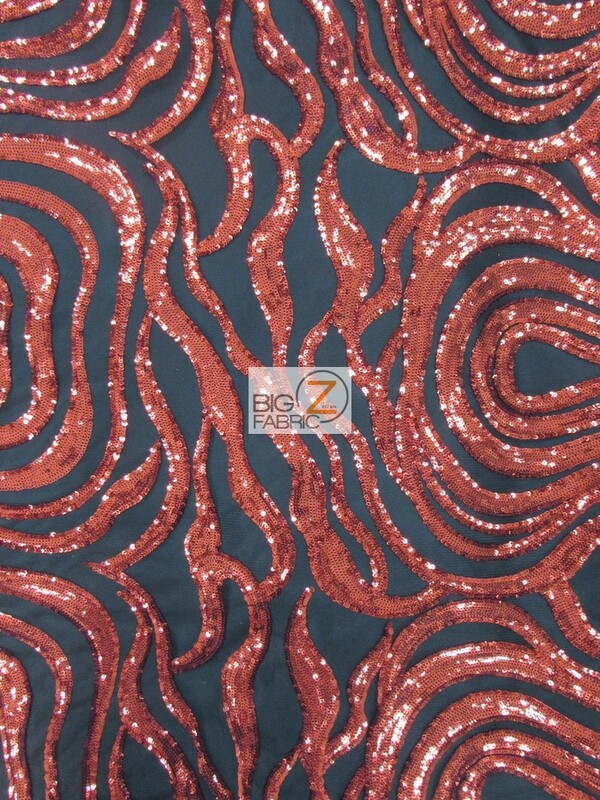 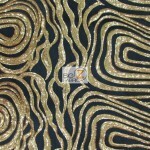 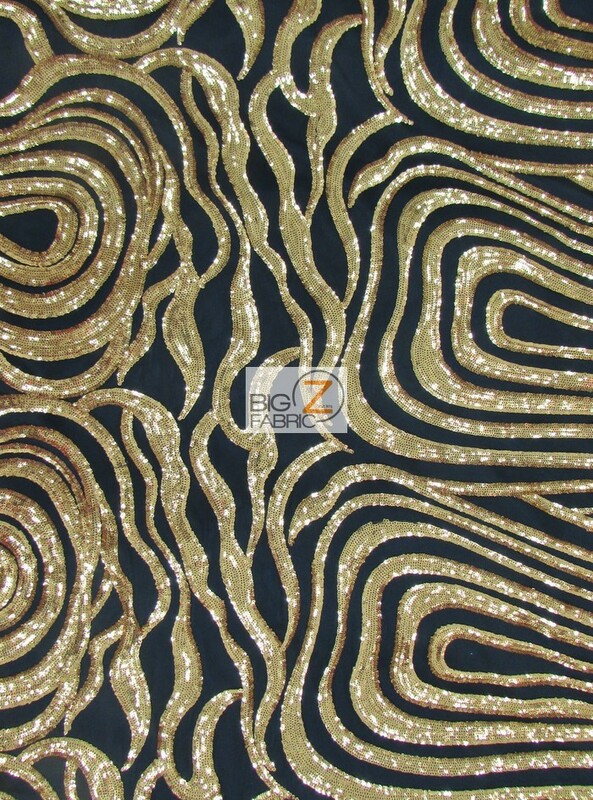 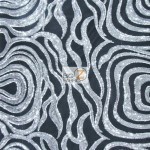 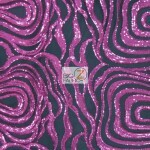 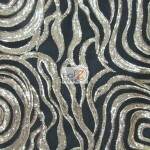 The shiny sequins form an nice wavy circular pattern on a see through lace backing with a width of 54/60 inches. 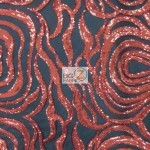 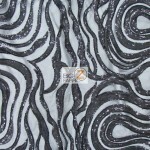 This fabric is sold by the yard or by the roll call to 844-BIG-Z-FAB (244-9322) if you want wholesale prices.